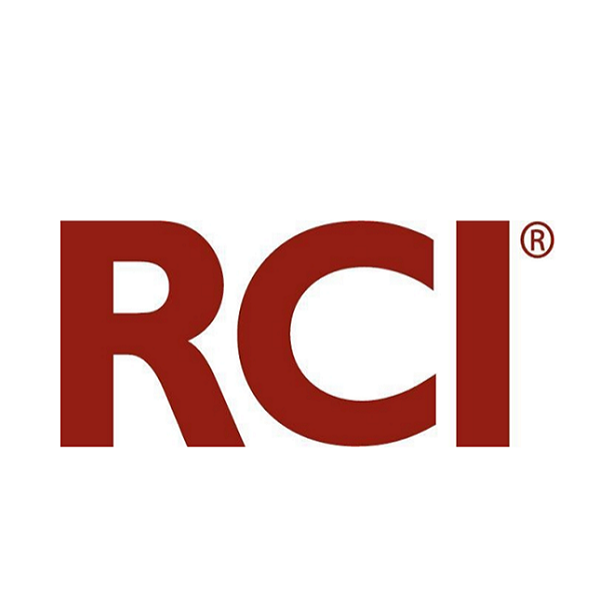 April 14, 2017 – RCI, the worldwide leader in vacation exchange (NYSE: WYN), announced its 2017 Lunch & Learn Tour for HOA board members, resort general managers, and resort staff. 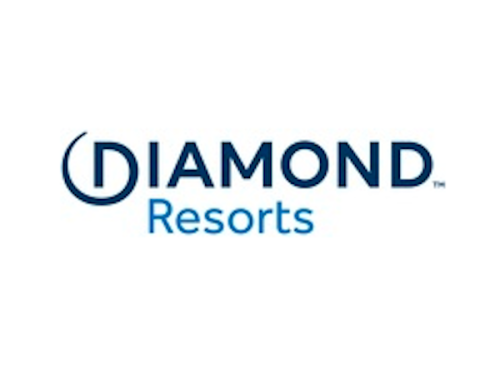 The educational series offers the opportunity to learn the latest about timeshare industry trends, including solutions to engage resort owners, revenue generating and cost saving mechanisms, and ideas on how to run a resort more efficiently. After three years of successful in-person Lunch & Learn tours, RCI has added a webinar component. The topics will range from RCI Affiliate Access to Strategic Sourcing information to RCI news and updates. These webinars are helpful to those who cannot attend the in-person seminars, but also make for great complements to the content presented at those meetings for those who do attend. A schedule of the 12 webinars is available on RCIAffiliates.com.